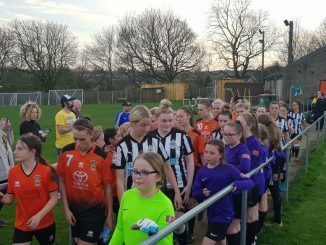 The FAWPL’s current top two teams Huddersfield and Charlton visit Newcastle and Swindon respectively, with all winners continuing in the Cup competition but losers entering the Plate. Lewes won the Plate last time and host Southampton Saints for the right to continue in the Cup. Huddersfield Town were the beaten finalists in last season’s secondary competition and they have a trip to Newcastle United. 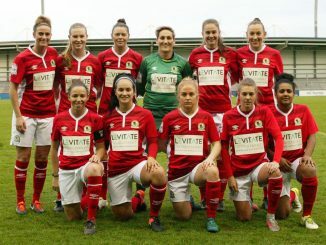 Three of the cup debutants face tough tasks against league high-flyers of last term, as Burton Albion go to Middlesbrough, a Blackburn Rovers trip beckons for Barnsley, while Haringey Borough head for Coventry United, having already had a baptism of fire in the league. 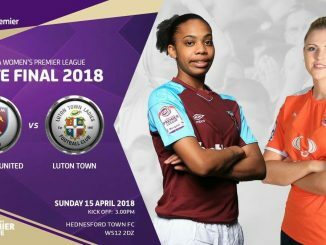 There’s also a clash of arch rivals MK Dons and AFC Wimbledon for the second successive Sunday, with the latter winning the league fixture 4-2 last weekend. Newcomers Poole Town return to Maidenhead United, where they made a winning league debut a fortnight ago. Delayed starts to their campaigns see Larkhall Athletic get underway against Ipswich Town and Rotherham United make the trip to Derby County.